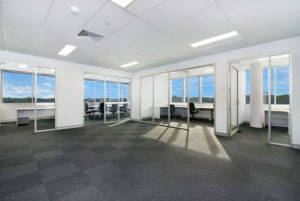 Working Commercial have offered high-quality office fitouts in Tuggerah since 1999. We serve the local business community and companies across the Central Coast region. Specialising in commercial interiors, office interior design and office refurbishment, we also offer a varied selection of modern office furniture at low prices. Because we offer an express office furniture service you can benefit from next day delivery. So whether you need to buy hot-desking furniture, sit-stand desks or any other seating, workstation or storage solution we are always on hand to help! 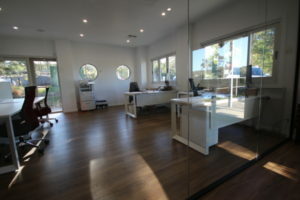 Our qualified joiner can offers a specialist office fitout architectural joinery service because he benefits from 30 years of experience in the trade. Therefore we are able to install everything from partition walls and suspended ceilings to acoustic panels and reception counters. Due to our experience we are confident to take on the most complex designs and requirements. Because the front of the office is often the place clients visit first, it’s often where first impressions of your business are made. 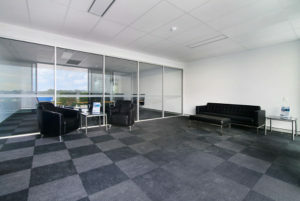 As a result, our specialist office fitout and reception counters are one of most popular services. Most of all we offer an all encompassing boardroom design and fitout service that focuses on the requirements of your business. All you have to do is explain the style and tone you wish to communicate to clients, colleagues and associates. Because employees are an important part of any organisation we are often asked to provide a full office fitout for break out areas. In addition, we also offer quiet room design/break area design services to help our clients create comfortable spaces for happy staff. Because they act as a central hub for any modern business, Comms Room fitouts are more popular than ever. Most noteworthy, we offer specialist communication room fits outs for the most complex data and electrical installations. 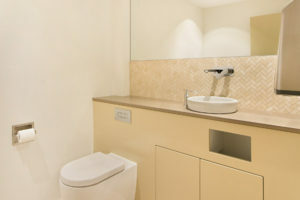 We understand the workplace should be a comfortable and high functioning environment. 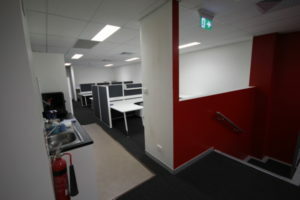 Therefore our experienced team offer office fitout Tuggerah project management services that include office space planning, modern office design and in-house interior design. Is privacy between workers or senior staff an issue in your office? 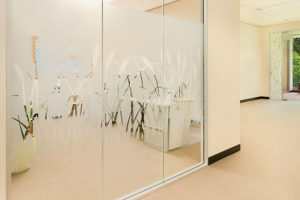 Because our team has vast experience of local office seating & fitouts we can offer solutions including glass wall partitions, plasterboard walls, and gyprock walls that provide structure and confidentiality. Do you think you require assistance with an increasingly crowded workspace or need to re-think a difficult office layout? 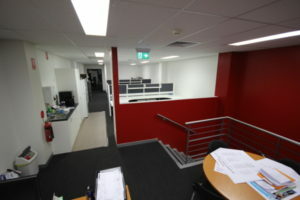 Our specialist team is on hand to assess your office requirements and offer a redesign solution! In conclusion, the result is a structured work environment that serves the needs of your business and its employees. Our experienced team can implement the essential data and electrical installations that are so crucial to modern businesses. Commonly used in large offices and comms rooms, patch panels synchronise the data held multiple devices and are essential for network connectivity. In addition to patch panels, RJ45 and RJ11 are the most common type of connector used for accessing ethernet or internet services. The RJ45 is an essential for most comms installations and offers up to 100MB data transfer between devices. The standard telephone socket used to connect a telephone set to the telephone wiring inside an office.